ReBrand in Process: Let’s Geek Out! 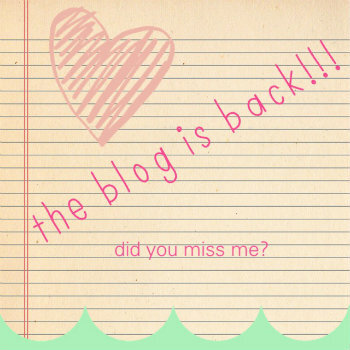 Really really happy to announce that I will be rebranding the blog for the next few months. I’m sure you’ve all seen a gradual change to include all things geeky in pop culture, but I am going to take it one step further. 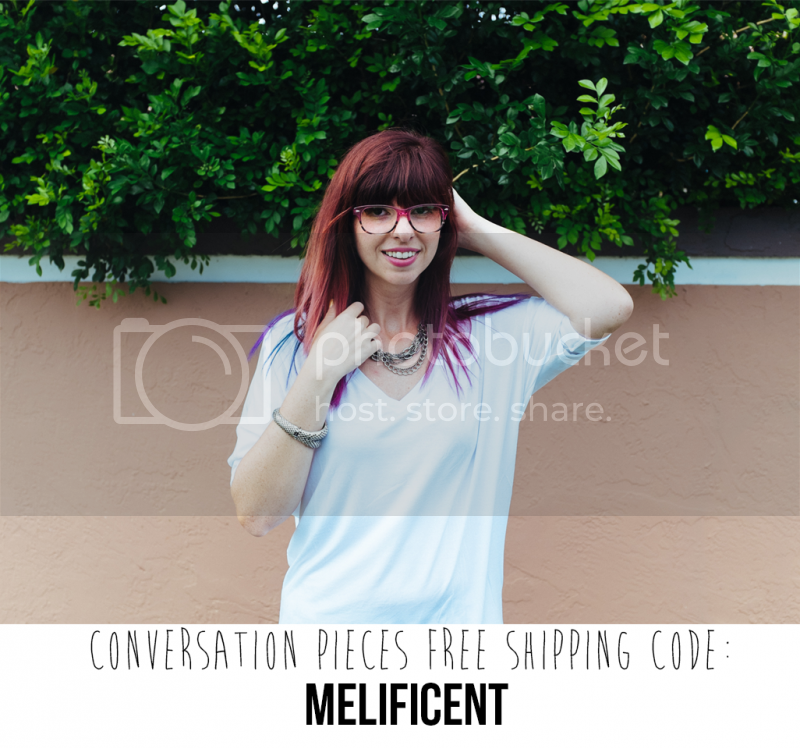 From now on, Melificent will be a geeky fashion and lifestyle blog. That’s right. All geek, all the time. Don’t worry – outfit posts will continue to be featured, but they will center around how to rock your favorite fandoms in a chic way. All other content will center around how to live a geek chic lifestyle (fashion, beauty, home decor, DIY, conventions/events, cosplay, etc). Of course, that means a new layout, new business cards, new promotional images and all sorts of fun stuff. But that will come with time. I don’t want to overwhelm the poor hubs! 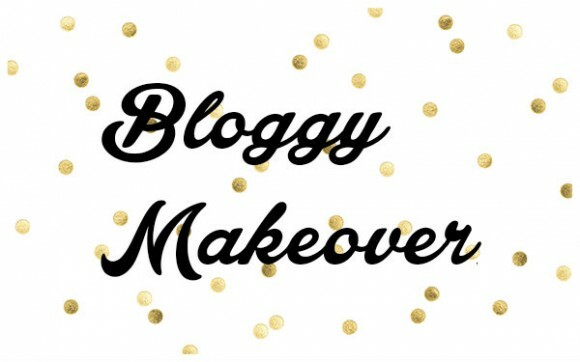 I hope you all are as excited about this as I am – I love my blog, but saw it slowly drifting into unknown and unfamiliar territory. I wanted to bring it back to something I know, and love. 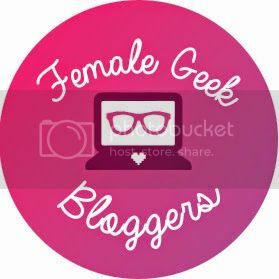 Ever since starting The Fangirl Diaries at the beginning of this year, I have been able to stumble across some pretty amazing new ladies to follow on the blogosphere. 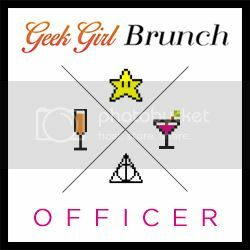 I’ve been especially inspired by those blogging about geeky fashion (i.e., The Stylish Geek, The Nerdy Girlie & Geek Piñata). 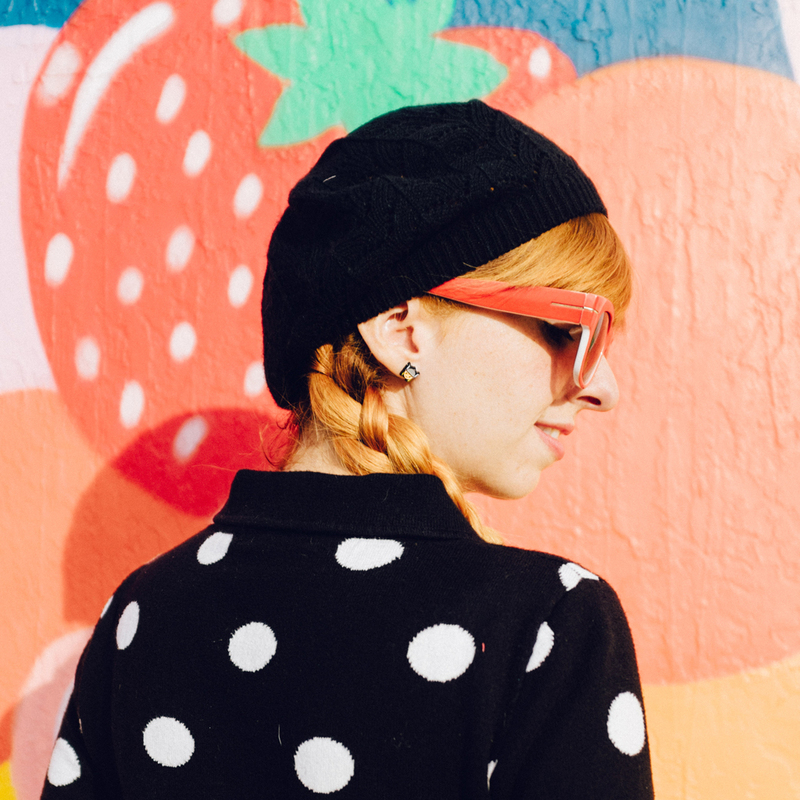 Melificent is part fashion blog, part lifestyle, part whatever-comes-into-my-brain, but I have noticed over time that my geeky side is not showcased enough. For this reason, I want to incorporate it by having at least one geeky style post a month. That is, whether it be an outfit post, a round up of my favorite geeky accessories or home goods, I want this part of me to be seen. 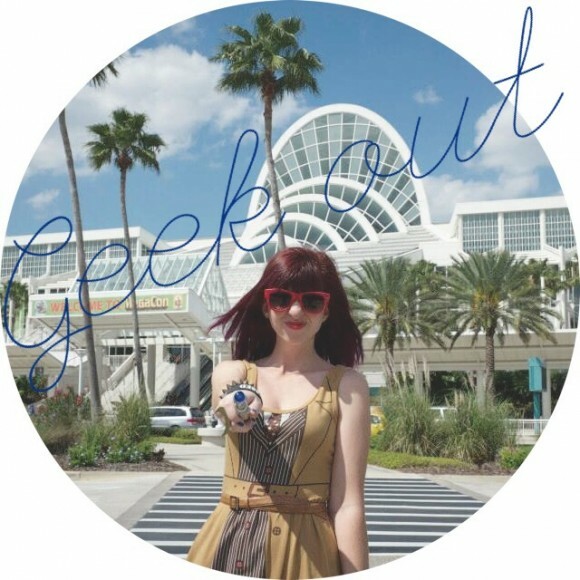 So be on the look out for this month’s geek out. Did I just make up a new feature? Yessum. Hi everyone!!! I’m back from our adventures in the UK/Ireland and although I am semi-depressed to be back home and faced with reality, I am glad to be back to my regular routine, which includes blogging! Hope you didn’t miss me too much! 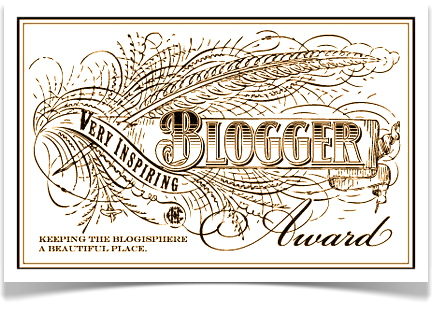 The best thing to get home to is a sweet and flattering award from a fellow blogger. 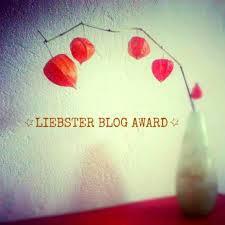 I received the Liebster Blog Award from OmniVogue earlier today and it kind of made my day. According to those nominated, it is an award given to bloggers by other bloggers because of their blogging coolness. Well, thank you! Hi readers! First off, happy October!!! Although I am a water baby & love me some sun, I am a big fan of the Fall months. 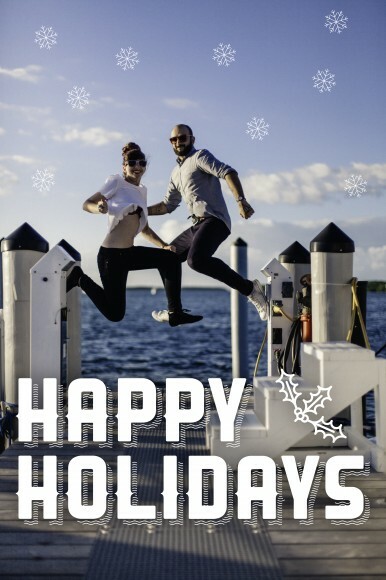 Although we don’t really feel any different down here in Miami, there is something special floating around the air that makes me smile. Something else that is making me smile this month is our 2nd European vacation! We leave to visit London, Glasgow & Dublin (& surrounding areas) at the end of the month and I was looking for some lovely people to guest blog in my absence (10/21-11/5). If you are interested, you can email me at meli@melificent.com or hit me up on any of my social media platforms. Hope to get some willing participants! After one month of moping around referring to myself as a “retired blogger,” I decided that idea was pretty ridiculous. Blogging is as much a part of me as my “real job,” and makes me just as happy. I just really love to share things with you all, and if no one cares to read it but myself, my husband and best friend, that’s OK by me. Comparing yourself to others is toxic, and I should really know better by now. Now that I’m returning (squee), there will be some changes. I won’t be posting as often, because I want to make sure that the quality outweighs the quantity of posts. I will also (I should probably shield myself right about now) be retiring hump day posts. I want to remove the fluff, and actually focus on things that matter most to me. Don’t get me wrong, I love me some celebrity hotties, but this is not a celebrity blog (for that, check out the lovely Accidental Sexiness). Lovable Friday, outfit posts and DIY crafts will all still remain, along with sprinkles of what makes me Melificent. I’m also really excited about (several) new future endeavors that will bring you guys a little closer to me in various ways. So overall, the future is looking bright & I want to bring you all along for the ride. 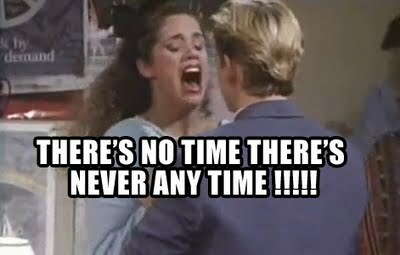 After 3 years in the blogosphere, the time has come to step away from Melificent. 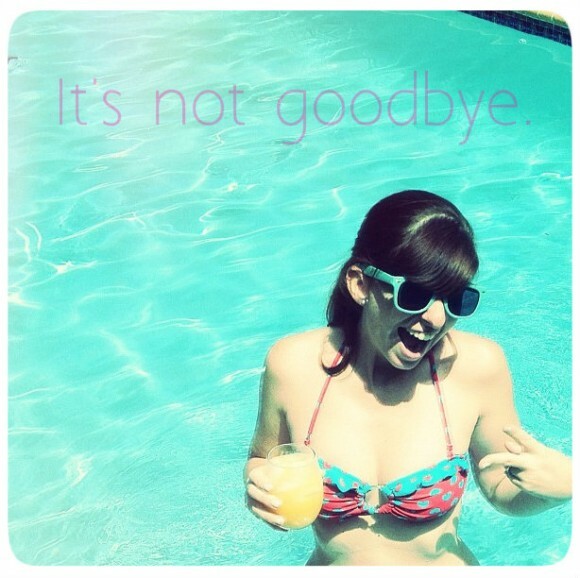 This is not a permanent goodbye (I don’t like those), but a hiatus of sorts. This has been an undertaking for me, mainly because I do not like to do things half way. I wanted to post daily, with original content, about things I enjoy. 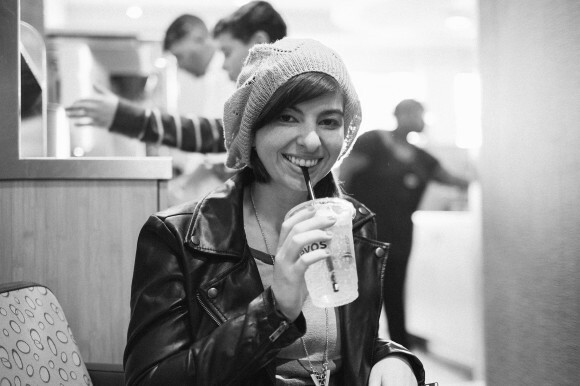 I wanted to be real – I didn’t want to portray a persona and I wanted it to be fun. I did this despite having a full time job that I LOVE, but nonetheless takes up a lot of my time. I loved every second. Although, now 3 years later, I am a little disillusioned. I love all the relationships I made through this blog, and hope I can find another venture (whether it be this blog re-imagined, another blog or something completely different) that will leave some sort of mark. 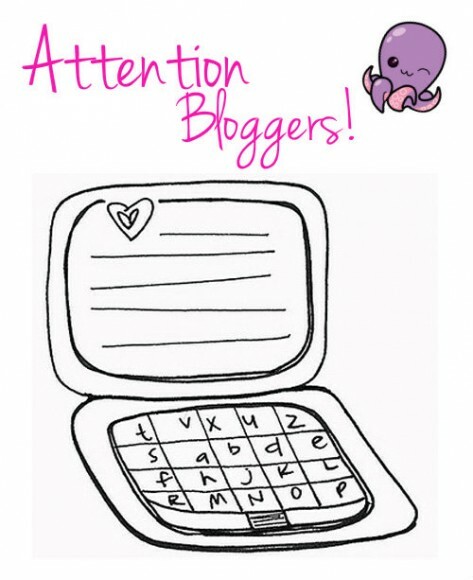 I was so beyond flattered and surprised to get an email from Emma of Clementine & Lace saying that she had nominated me for a Very Inspiring Blogger Award. How sweet is that??? I never think anyone is reading this blog (I’m my own worst critic), so it’s always nice to receive little special reminders that I may be wrong. 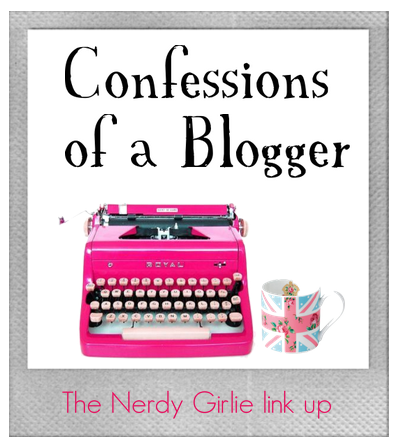 But what I loved the most was getting to know new bloggers that quickly got added to my favorite list! Below are the rules and my nominees. Thanks again, Emma! You are a sweetheart. 1. I have a snake phobia. It’s bad. 2. I have dance parties in my house when I’m home alone with my dogs. Mainly to Maroon 5. 3. My nails are always manicured. You will never see them bare. 4. I don’t like people touching my feet or hands. 5. I’m so clumsy. I fall/trip or break/drop things a whole lot. 7. When I was a kid, I couldn’t sleep because I feared I would be abducted by aliens. Just a quick little note to let you all know that I miss outfit posts terribly! For those of you that are not in the know, I fractured my foot almost 5 weeks ago. It’s been a process that included me being in a cast for 2 weeks, and now a bootie for 4 additional weeks. Good news is that I can take it off in a week and then come back full force with outfit posts. I’ve wanted to take some with the bootie in tow, but it just doesn’t feel the same. I hope you’ve missed them just as much as I have, and I promise you they’ll be better than ever once I have all limbs back in functioning order. Three cheers for that!